It was a wonderful year 2014 for Micromax which came up with new devices under the Canvas Series, Bolt series, and also launched Windows smartphones, introduced the Canvas A1 by collaborated with Google. The company really came up with a quite many launches in which the final quarter were almost full of Android 4.4.2 KitKat based devices. Micromax has just slow down with the launch of new Smartphone, may be it will be coming with mobiles running on Android Lollipop. 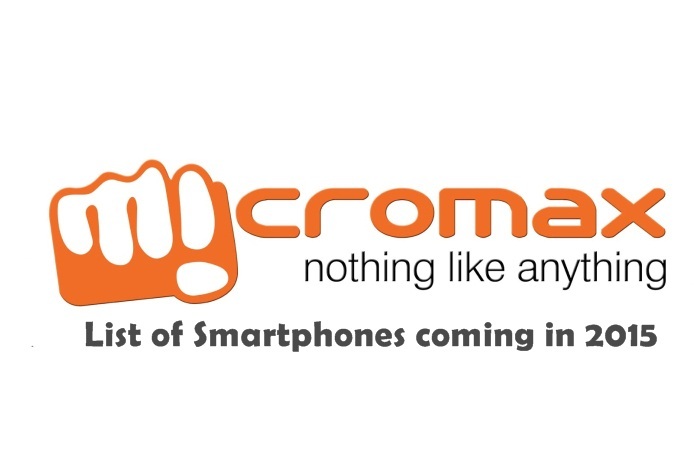 Micromax has achieved great response from India (in terms of sales), hoping that it will continued in this year. 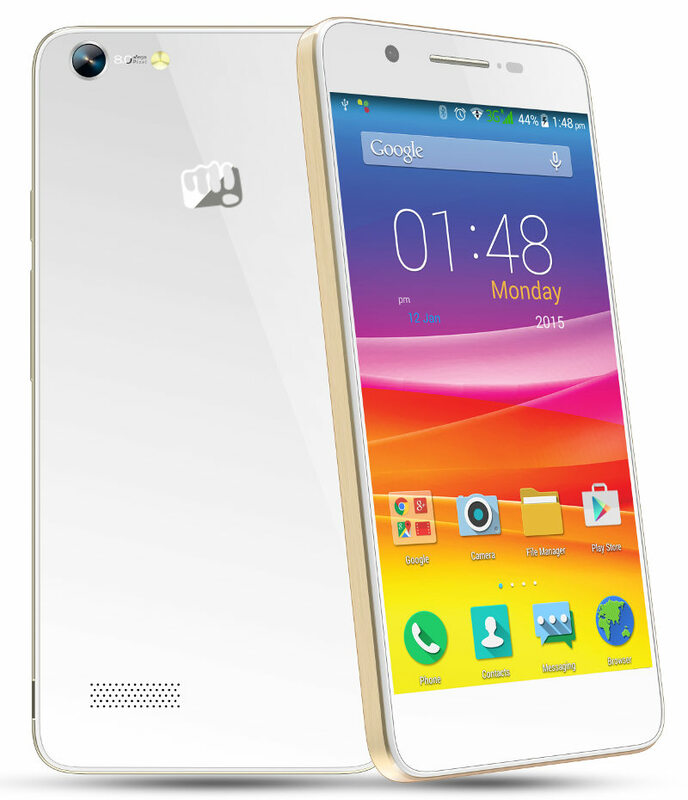 In this post we will be discussing the upcoming launches of Micromax for the year 2015. It is expected that Micromax will launch number of bolt devices in the coming months based on Android KitKat and Lollipop OS. However we don’t have details regarding specific model number of devices but it is said that Bolt A066 is one of the expected launch of 2015. This Smartphone was leaked few months back, but no official details available regarding the device. So, check the below listed devices which are going to be launched in 2015. The listing of devices includes both Micromax and YU brand. 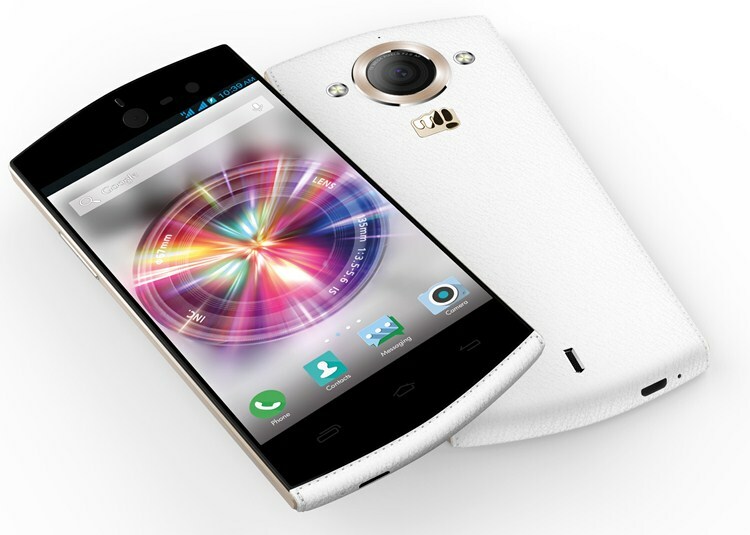 Micromax Canvas Selfie is a best Selfie Smartphone to be launched in this year. The device was announced on 8 December 2014 and still there is no details regarding availability. This should be happening in the early 2015. Camera features include eye enhancement, skin smoothening, teeth whitening, remove oil, make-up, fade dark circles etc. Dual SIM handset with common slot for nano SIM and memory card. Price of Micromax Canvas Selfie: Not disclosed yet. YU’s first smartphone dubbed as Yureka has been launched by company in late December and customer can purchase it starting from January 13 during its first flash sale. On the register users in Amazon India can buy the device. It is expected that YU will be coming with more affordable device to compete with companies like Xiaomi, Asus, Huawei, etc. 16GB ROM with 32GB expandable option. Apart from above devices, Micromax would also coming up with 4G LTE Smartphone like the YU phones comes with. 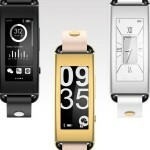 There are no further details available regarding specifications of the device. This were some of the device which will be launching in 2015. Stay connected with us as we will update this post as soon we heard official launch of any Micromax device.